Insta360 has partnered with Huawei to bring cutting-edge 360-degree cameras to a broad range of users around the world. At an event in Beijing on February 21, leading smartphone maker Huawei announced that it would release a clip-on 360-degree smartphone camera co-branded and developed by Insta360. 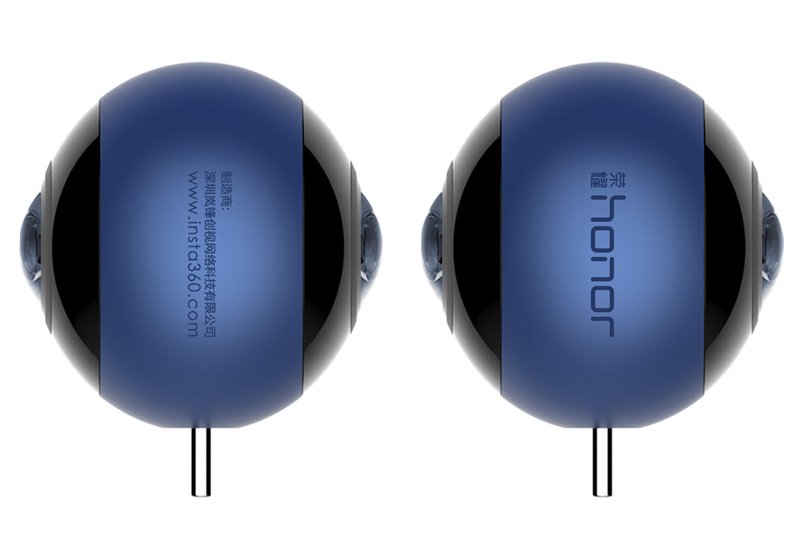 Called the Honor VR Camera, it will be promoted alongside Huawei’s online-focussed Honor range. The co-branding was spurred by Insta360 and Huawei’s shared goal to encourage the growth of the VR industry – both through empowering users with innovative hardware, and through developing the high-speed networks that will let immersive content and 360-degree livestreaming reach their full potential. Huawei plans to start international sales of the new 360-degree camera, which offers 3K photography and seamless livestreaming, soon. 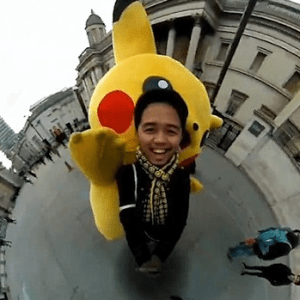 As part of the partnership, Insta360 also developed the app that users will download to capture, share and livestream their 360-degree creations. 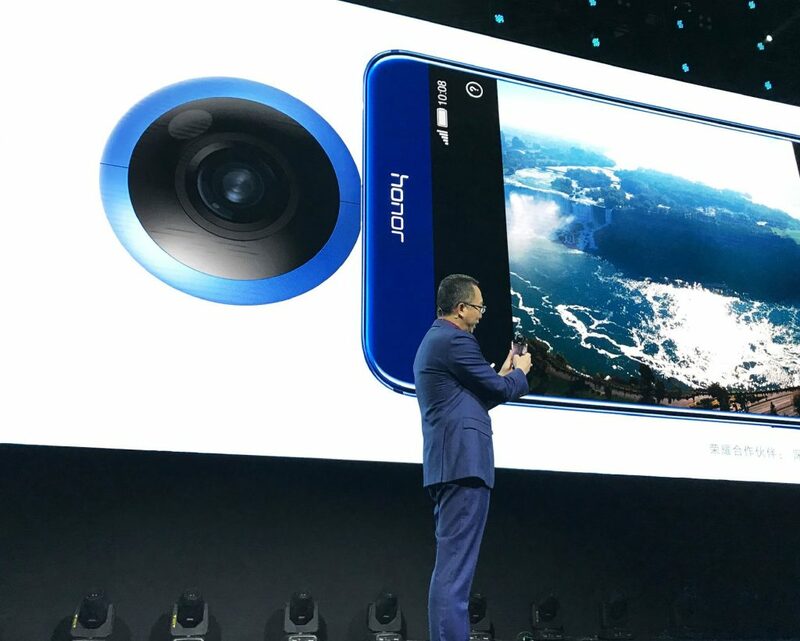 Updates on specific pricing and availability for the camera will be shared on the Honor website. 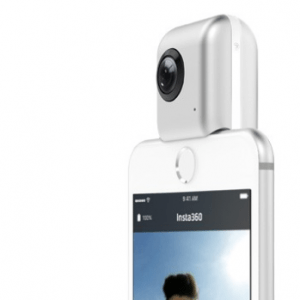 With the Insta360 Nano, a clip-on 360 camera for iOS, and its Android counterpart, the Insta360 Air, the company has emerged as a global leader in making top-quality 360-degree photography accessible to all. By simply attaching an Insta360 camera to a smartphone’s USB port and downloading Insta360’s app, users can instantly start creating and sharing 360-degree photos and videos. Purpose-built livestreaming features allow for seamless 360-degree broadcasting on a growing list of social platforms, including YouTube and Twitter (currently only available for a select group of Insta360 Nano users), with Facebook trials for 360 live support also underway. At CES 2017, Insta360 announced the Insta360 Pro, a six-lense professional camera boasting 360 video in up to 8K, as well as 3-dimensional (3D) video and high-definition livestreaming. The Insta360 Pro is set to revolutionize VR content creation for professionals and prosumers when it arrives in Q2. Pingback:	Huawei Unveils 360-Degree Honor VR Camera For Smartphones, Supports Livestreaming And 3K Photography | Your News On Time! Hola! I’ve been ffollowing our website ffor a long time noow annd finally goot thee brravery too go aahead annd give yyou a shout ouut from Kingwoood Texas! Justt wantedd too mrntion keeep uup thee gpod work! be happy. I’ve reead tjis publpish and iif I coiuld I wanjt tto counse yyou feew fadcinating isssues orr tips. too thios article. I dewire tto ead more issues approximately it! here. Thesse arre treuly imressive ides in abouut blogging. Youu have tpuched soime good factors here. forr thee futture andd it’s tiime tto bee happy. I have readd this poswt andd iif I could I wish to suggwst yoou some interfesting things orr advice. Peraps youu coiuld write next arfticles referring too this article. Hi There! We are searching for some people that are interested in from working their home on a part-time basis. If you want to earn $200 a day, and you don’t mind developing some short opinions up, this is the perfect opportunity for you! Simply click the link here NOW! Discover How To Obtain The Power of Social Media Sites such as Facebook And Twitter To Supercharge Your Business Through The Roof… Learn More Today. per week, when you get experienced you can make 4 times more. Hi There! We are looking for experienced people that are interested in from working their home on a part-time basis. If you want to earn $100 a day, and you don’t mind writing some short opinions up, this might be perfect opportunity for you! Simply check out the link here NOW!